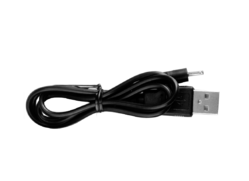 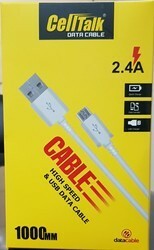 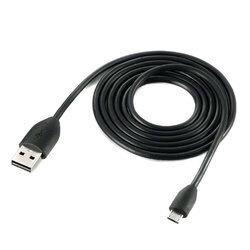 USB Cables for mobile charging and data transfer. 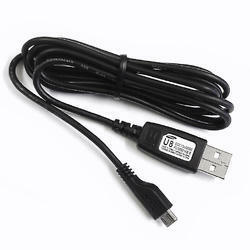 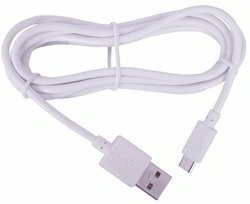 USB Data Cables for V8 / Android Phones. 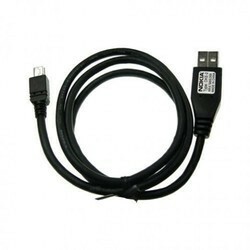 Looking for USB Data Cables ?